for $749,000 with 4 bedrooms and 2 full baths, 2 half baths. 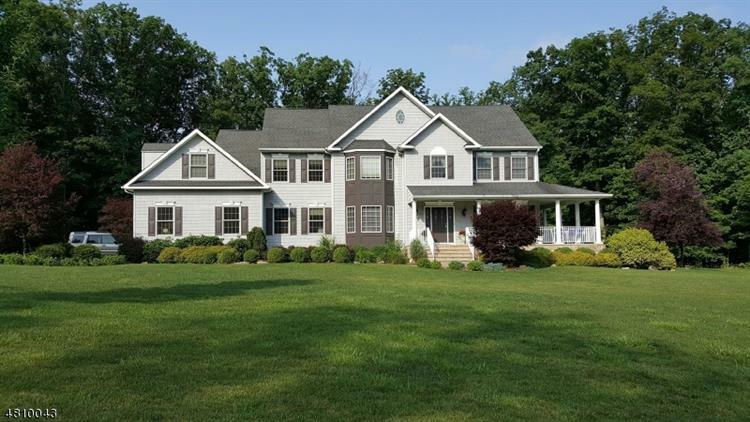 This home was built in 2018 on a lot size of 8.80 Acre(s). Customize your new home today! Private 4-Home new Development w/ Picturesque Views. Home is situated on 8.8 Acres. Appx 3700sq ft (not incl basement) of Quality Craftsmanship. Please see media for feature sheet/inclusion list and floor plans. Estimated completion date is 6 months from signed contract.